Hey, don’t forget about that special tech-head in your life! (They need love too!) 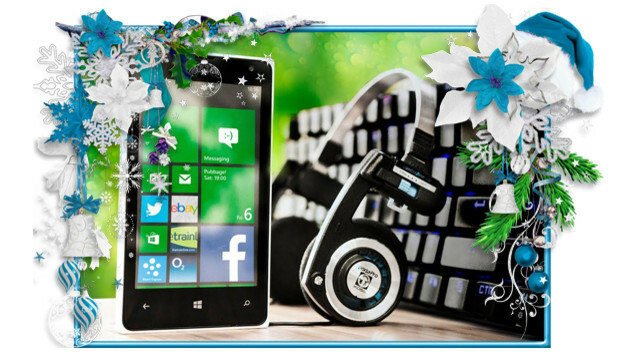 If you’re all stocked up on video games and accessories this Christmas, be sure to check out these awesome speakers, sound cards, on-the-go power packs, and other items that are sure to fill your holiday with cheer and merriment!